1) Nothing feels better than a brand new pillow or two! 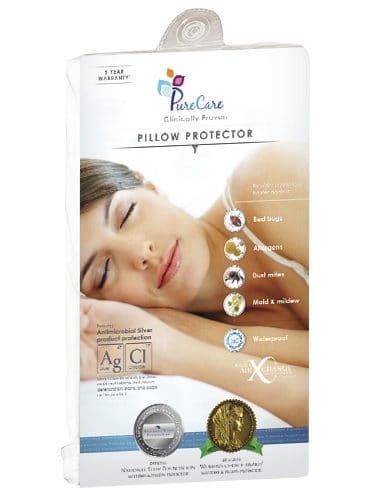 Our PureCare® Plush Replenish Gel Memory Foam Pillow has a microfiber cover that keeps your head dry and cool, and is soft and lush to the touch. 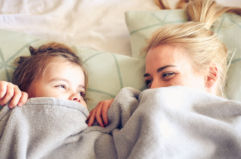 Great for allergy sufferers, our pillow covers feature MiteTight® seams and locking zippers that provide a physical barrier that resists allergens, dust mites and bed bugs. Cover is completely washable cold and tumble dry low. *Set your wake and sleep schedules now to get use to any time differences. 2) Use for all your pillows, PureCare® Pillow Protectors work with any pillow type; including memory foam, down, gel or latex pillows. 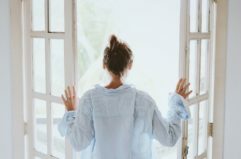 Featuring MiteTight® seams and a locking zipper, provides a physical barrier against allergens, bed bugs, dust mites, stains, moisture, mold and mildew. Completely washable, wash and dry on hot setting for optimal sanitizing. The official pillow protectors of both the National Sleep Foundation and the Women’s Choice Award. *Start morning routines, yoga, shower, breakfast, whatever you pick make it positive. 3) You spend a lot of time in your bed. 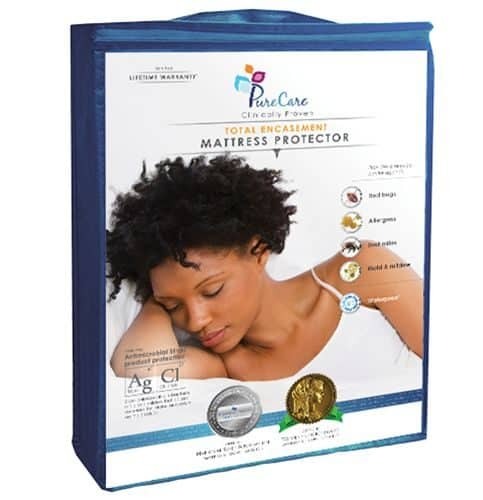 Use our PureCare® Total Encasement Mattress Protector to complete your system. 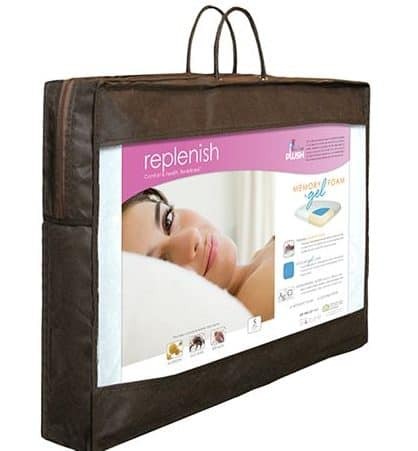 It works with any mattress type; including memory foam, innerspring, gel or latex mattresses. Dermatologically tested! Silver ions applied to OmniGuard® Ultra fabric locates and deactivates bacteria, creating the cleanest mattress protector available. Silver ions kill bacteria, fungi and neutralize odors. Completely washable, wash and dry on hot setting for optimal sanitizing. The official mattress protectors of both the National Sleep Foundation and the Women’s Choice Award. *Schedule homework time in chunks, designate quiet areas, take breaks!